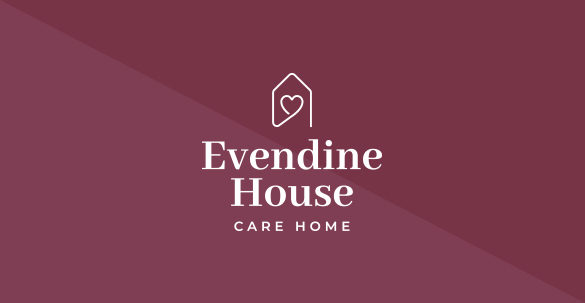 Keep up-to-date with all the latest news from Evendine House Care Home. Read all about our fantastic daily activities and find out more about the fun and social events that take place for our residents and their friends and family. Read all about our recent visit to ‘The Nest’ garden centre where Evendine residents enjoyed a morning of tea and fresh cakes. Find out more about when the children from The Downs Malvern school visited Evendine House to spend some quality time with our residents and take part in activities.